On December 3, 1818, 200 years ago this year, Illinois became the 21st state in the Union. This year, we are paying tribute to the amazing people, places, and things that are being BORN, BUILT & GROWN in Illinois every single day. 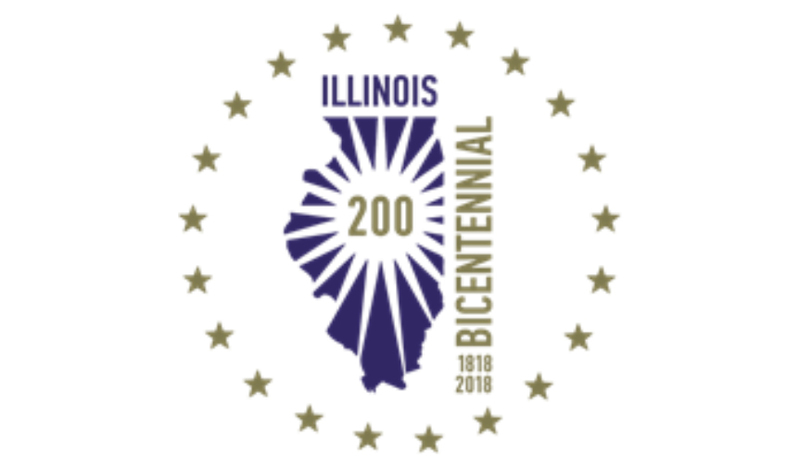 Visit https://illinois200.com/ for more information on events and projects happening around the State of Illinois for the celebration. More than eleven years after the original “150 Illinois Great Places” were named by AIA Illinois, Illinois' architects have added more Great Places to the list in honor of the State’s 200th birthday. Each of the 200 Great Places are accessible to the public, holds significance for local communities and creates a unique experience for visitors. All of the 200 Great Places are featured in a new website at illinoisgreatplaces.com. AIA Illinois also created a new Instagram account @ilgreatplaces. Each of the newly named Places will also receive a special commemorative plaque. Jeanne Gang’s Aqua Tower in Chicago and Bill McDonough's Method Manufacturing Facility in the Pullman National Monument are modern projects that join the Great Places list which already includes designs by renowned architects such as Frank Lloyd Wright and Mies van der Rohe. The Aqua Tower’s design has been described as “lyrical gracefulness,” while it broke a ceiling of sorts with the distinction as tallest building to date designed by a female architect; The Method Factory turns 21st century manufacturing on its head with its total immersion in eco-friendly design. 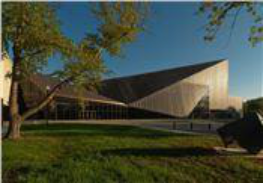 The Illinois Great Places recognition program was created in 2007 to commemorate AIA’s 150th anniversary and was designed to broadly include the “built environment,” which includes landscape and engineering places, as well as architecture. A majority of the original list--including schools, churches, offices, court houses, museums, and planned communities--were historically designated places, with many others having been built in the late 20th century. Many of the newest additions represent 21st century development. "Illinois architecture is a significant part of the history of innovation in our state which includes the first skyscrapers in the nation," Stuart Layne, Executive Director of the Governor's Bicentennial Office commented. "We salute the American Institute of Architects Illinois for their work on this Bicentennial project." 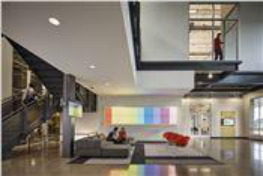 Nominations came from AIA members from all parts of the state and were selected by each of the state’s AIA chapters by region. Nominations were weighed against criteria including the AIA’s “10 Principles of Livable Communities:” they must be publicly accessible, pedestrian-friendly, designed on a human scale, and provide vibrant, public spaces, among meeting other requirements. “Illinois has achieved an incredible balance of designers, periods, building types and settings to successfully show the depth and breadth of our state’s Great Places,” said Mike Waldinger, Hon. AIA, Executive Director of AIA Illinois.